Lamborghini Sets News Sales Records For 2016. | | A Wheel Thing. Lamborghini Sets News Sales Records For 2016. 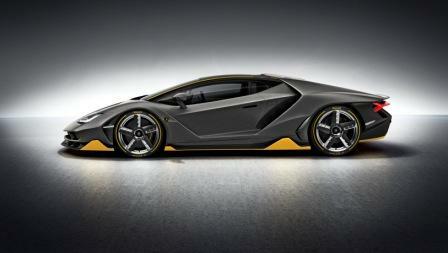 “In 2016 Lamborghini has proven to be in excellent shape. The company delivered another record year in terms of sales and continued to outperform key business objectives. * This new all-time high is once more confirming the substance and sustainability of our brand, product and commercial strategy. 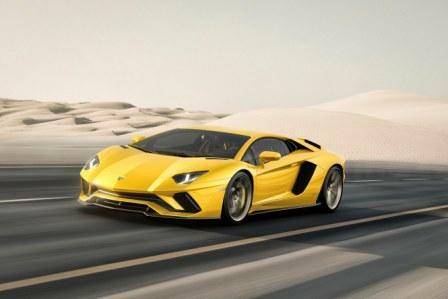 This is a real team achievement and it is all the more remarkable as we are at the same time preparing not only for new models in our super sports car range, but for a company-wide quantum leap in our product portfolio – the third model line,” says Stefano Domenicali, Chairman and Chief Executive Officer of Automobili Lamborghini S.p.A. 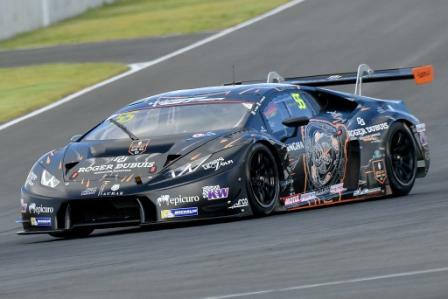 The Lamborghini Super Trofeo one-make series in three continents (Europe, Asia and America) produced grids of more than 80 Huracán Super Trofeos on average, and 150 more drivers worldwide than 2015. For the beginning of 2017 a new Middle East series is planned in Abu Dhabi and Dubai. The Lamborghini GT3 series attracted more than 40 cars from customer teams racing worldwide. Lamborghini teams won 18 overall races with 22 pole positions and a total of 52 podium finishes. In both the GT Asia Series and International GT Open 2016 Lamborghini teams won the championship. Be the first to comment on "Lamborghini Sets News Sales Records For 2016."